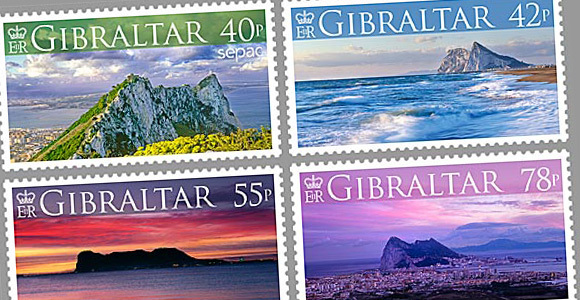 The Rock of Gibraltar lies at the southernmost tip of the Iberian Peninsula. It covers seven square kilometres dominated by the famous limestone rock which rises to 425m above sea-level at its highest point and towers above the Strait of Gibraltar, the strategic waterway which connects the Mediterranean and the Atlantic Ocean. Africa lies directly opposite just 9 miles away and the Moroccan City of Tangier is 32 miles away at the western end of the Straits. This was the ancient name given to the promontories that flank the entrance to the Strait of Gibraltar: the northern or European Pillar is the Rock of Gibraltar and the southern or African Pillar most likely either Monte Hacho in Ceuta (Spain) or Jebel Musa in Morocco.